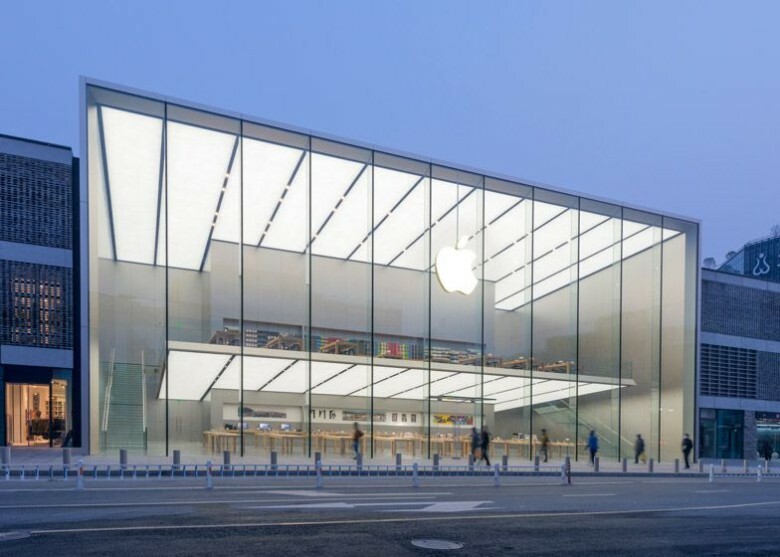 On the consumer side, Apple couldn’t be hotter in China: not only taking the top spot for smartphone sales in the country for the first time ever, but also beating out the likes of Gucci and Chanel to be named China’s favorite luxury brand. It is on the more official side of the equation where Apple is struggling, however. In what commentators are calling a response to widespread Western cyber-surveillance, the Chinese government has dropped Apple products from its list of approved state purchases. Apple wasn’t the only Western company on the list. Cisco and Intel were also among the companies to have products banned, while thousands of Chinese-made products were given the official thumbs up. In total, the number of approved foreign tech brands plummeted by one-third, with a particularly big focus on security-related products. The irony is that Apple has also a company which shares concerns about cyber-surveillance. Tim Cook has been very outspoken about his belief that user data should be kept private: famously telling interviewer Charlie Rose that “you are not our product,” meaning that Apple sells hardware, not user-gathered data. Apple has also shown itself as willing to acquiesce to Chinese government demands: whether that be agreeing to let China run network safety evaluations on all Apple products before they are imported into the country, or agreeing to move iCloud in China over to state-run servers. In an added twist, the Chinese government has previously been accused by independent watchdogs of staging a “man-in-the-middle” attack on Apple’s iCloud service in an attempt to steal username and password information from Chinese users. In reality, what is more likely than China wanting to avoid cyber-surveillance is that it wants to favor Chinese firms in getting a bigger piece of the country’s information and communications technology pie. In this regard, the security concerns are an excuse for the Chinese government to strike off agreements with Western companies, while nurturing its own domestic tech industry for continued expansion. Being struck off the government-approved list certainly isn’t the end-of-the-road for Apple in China (far from it! ), but it’s definitely an irritation for Tim Cook and co.